Choose ‘Author discount’ if you’ve ever submitted your work to us for consideration, whether we published it or not. Purchase copies via Etsy, here and save money with an annual or triannual subscription, here. Ellipsis Zine, Three. 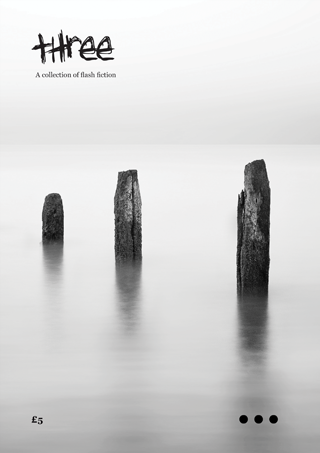 A collection of flash fiction. 300 words or fewer, from 45 of the best contemporary flash fiction writers.